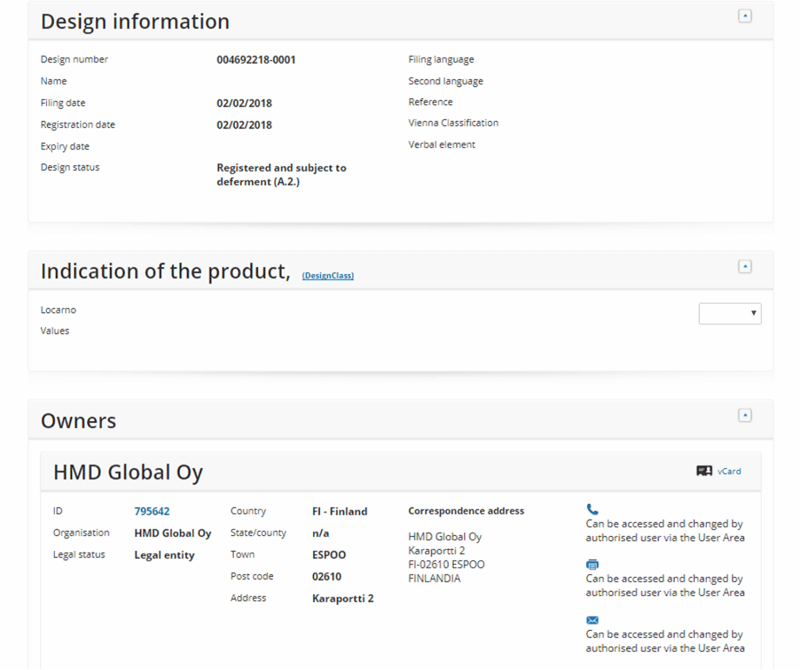 HMD Global has submitted 5 new design patents to the EUIPO. The patents were registered on 02/02/2018 and appear to be for two different devices. The patents carry the design numbers 004692184-0001/0002/0003/0004 and 004692218-0001. No other detailed information is mentioned in the listings. 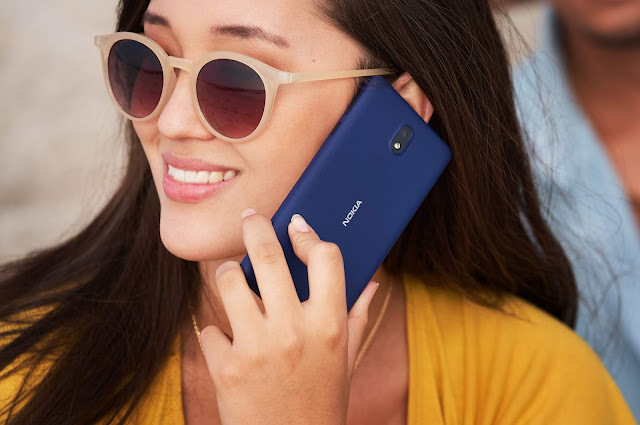 These new design patents could be for upcoming Nokia devices that will be launched at MWC OR for some accessories or packaging materials as well. 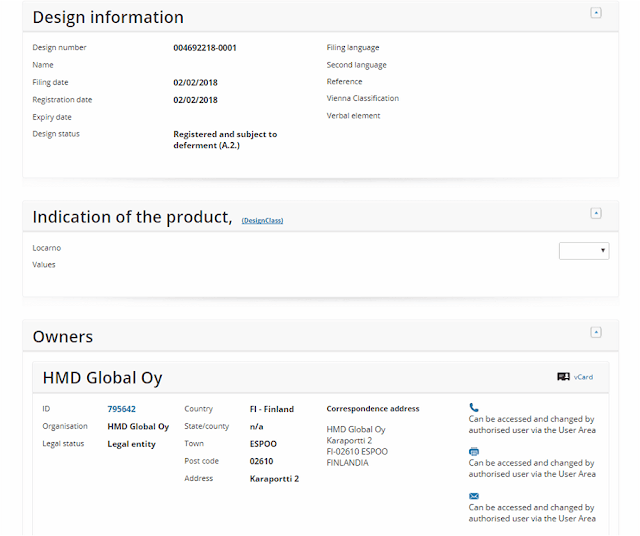 Recently, HMD Global also trademarked ASHA and XPRESS ON names at EUIPO which could also be used for future Nokia phones and Accessories.